There has been a huge net neutrality debate around the possible Comcast/Time Warner Cable merger. One such issue that has been discussed regularly is, if the FCC doesn't push forward to accept net neutrality, then streaming services and other Internet companies may be at the mercy of these large companies. One case in point has been Netflix's argument that it needs to pay Comcast and other ISPs like Verizon for direct traffic access in order for its services to perform up to snuff. Now Netflix is explaining exactly why it needed to cough up money to Comcast: it was losing customers. "The bitrate was so poor that Netflix's streaming video service became unusable," Netflix vice president of content delivery Ken Florance said in a statement to the FCC that was uncovered by Re/code. "Those customers complained to Netflix and some of them canceled their Netflix subscription on the spot, citing the unacceptable quality of Netflix's video streams and Netflix's inability to do anything to change the situation." Ultimately Netflix argues that it did have one choice: to pay Comcast. 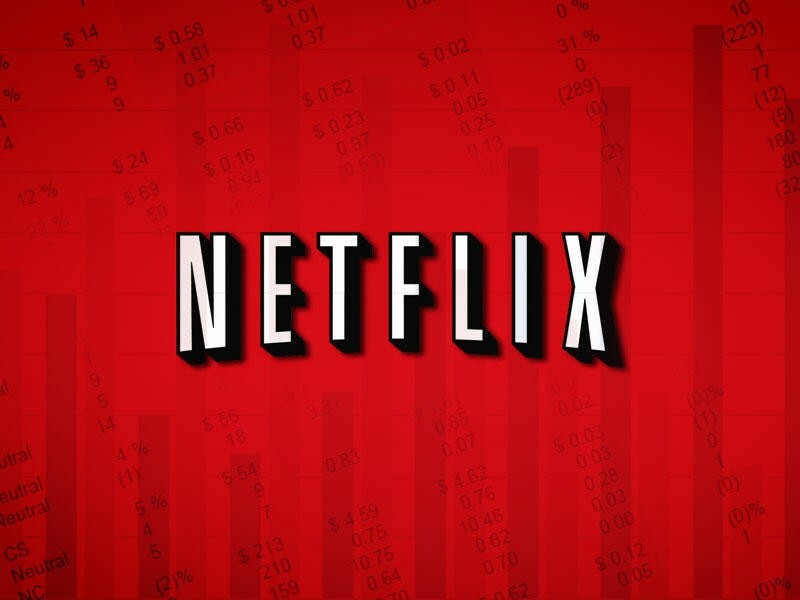 The Netflix executive even included a chart that shows a large increase in complaints related to rebuffering and slow loading calls starting around October, when complaints jumped from around 500 in a month to almost 4,000 by mid-January. Netflix is arguing that giving control to Comcast and Time Warner Cable could result in more of these sorts of deals and, ultimately, issues on the consumer end. Verizon and Comcast have argued that Netflix is to blame for the issues.